“Purse Envy” is the subject of a recent post by Lara Rossignol on Piewacketblog.com. Ahhh, inspiration for this post, because I have a couple of special crafty purses too. Both of these projects are classic examples of expensive do-it-myself projects. 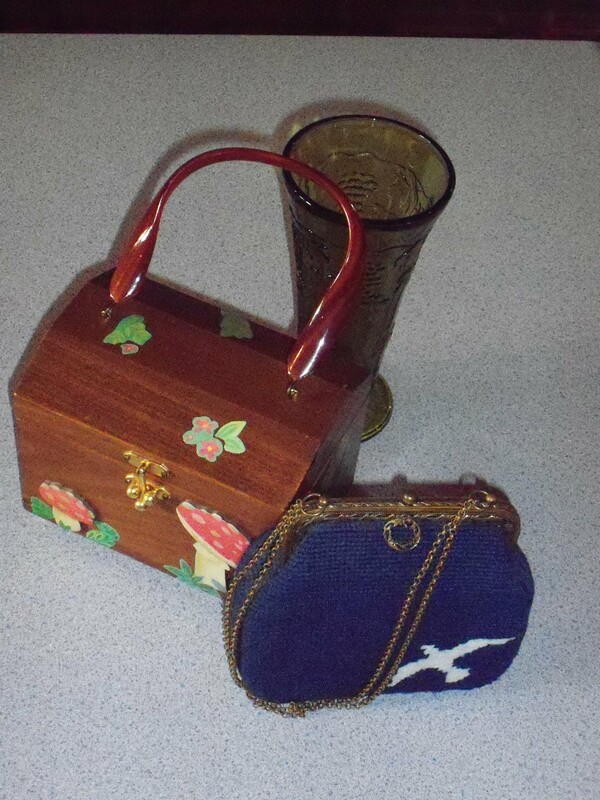 For example, the hardware of the wooden purse and the contracted assembly of the needlepoint were relatively costly. Lesson learned. Check out this link to Piewacket! The lovely young woman is my niece Claire.